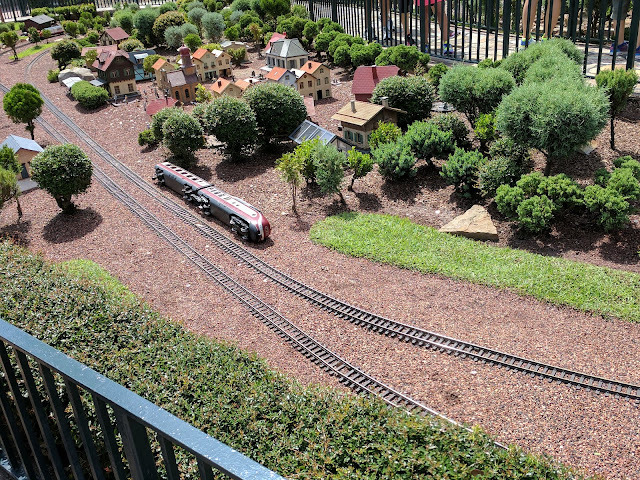 It isn't everyday that you come across the Epcot Germany train laying on it's side, right? Is this a metaphor for Epcot in general? Or at least for Future World?